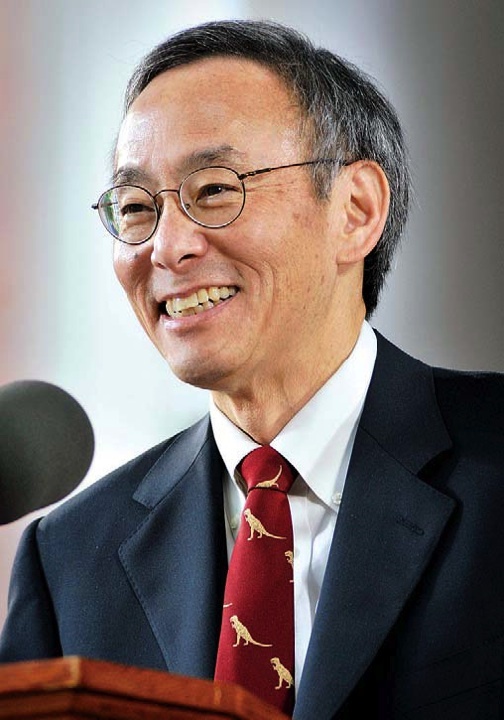 A video and transcript of Steven Chu's address are available. For detailed reports on all the principal events of the week, including speech texts and audio and video recordings, please visit harvardmagazine.com/ commencement/2009. Finally, as humanists, I ask that you speak to our common humanity. One of the cruelest ironies about climate change is that the ones who will be hurt the most are the most innocent: the world’s poorest and those yet to be born. The coda to this last movement is borrowed from two humanists. This call for worldwide fellowship that lifts neighborly concern beyond one’s tribe, race, class, and nation is in reality a call for an all-embracing and unconditional love for all mankind. This oft misunderstood, this oft misinterpreted concept, so readily dismissed by the Nietzsches of the world as a weak and cowardly force, has now become an absolute necessity for the survival of man.…We are now faced with the fact, my friends, that tomorrow is today. We are confronted with the fierce urgency of now. In this unfolding conundrum of life and history, there is such a thing as being too late. I believe that man will not merely endure: he will prevail. He is immortal, not because he alone among creatures has an inexhaustible voice, but because he has a soul, a spirit capable of compassion and sacrifice and endurance. The poet’s, the writer’s, duty is to write about these things. It is his privilege to help man endure by lifting his heart, by reminding him of the courage and honor and hope and pride and compassion and pity and sacrifice which have been the glory of his past. Graduates, you have an extraordinary role to play in shaping our future. As you pursue your private passions, I hope you will also develop a passion and a voice to help the world in ways both large and small. Nothing will give you greater satisfaction. Please accept my warmest congratulations. May you prosper and may you help preserve our planet, for your children and for all the children of the world.